Intense plum red colour extends to the edge of the glass. Cherries and vanilla on the nose follow through on the palate. 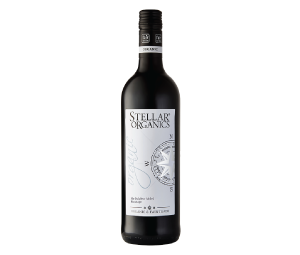 This lightly wooded wine shows hints of spice and has robust tannins which add to its complexity. Coarse game pâtés, winter stews, smoked duck, pulled pork, cheddar or blue cheese with fresh figs.